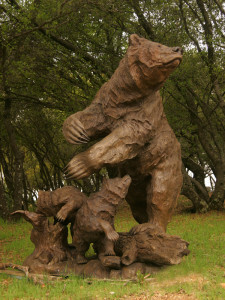 This Mama Grizzly and her cubs were created for the family High Sierra Mammoth Mountain Ski Area at Canyon Lodge in Mammoth Lakes, California. It can also be seen at the West Yellowstone Museum in Montana. 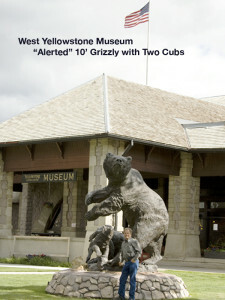 It is available with two cubs, as shown, or with one. The cubs are also available individually. 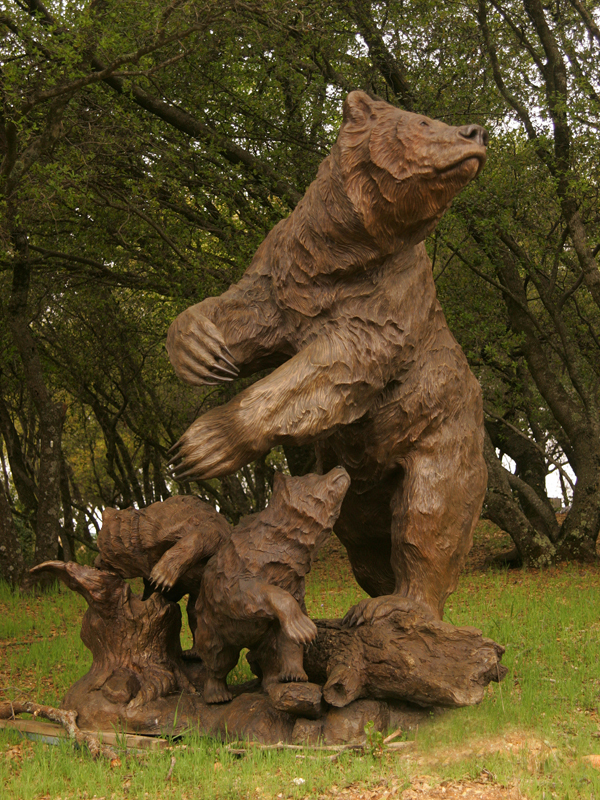 This entry was posted in Monuments. Bookmark the permalink.